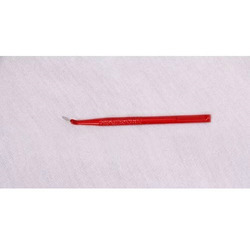 Prominent & Leading Manufacturer from Ahmedabad, we offer hydrophobic aspheric iols, yellow hydrophobic aspheric intraocular lenses, acrylic foldable intraocular lens, foldable lenses and foldable hydrophilic lens. 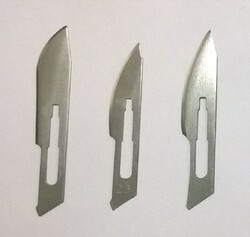 Manufacturer of a wide range of products which include ophthalmic crescent blades, keratome slit blade, ophthalmic knives, keratome ophthalmic blades knives and keratome slit knives. 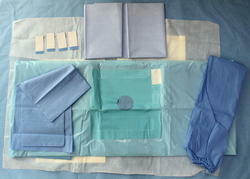 Offering you a complete choice of products which include apron, eye pad, ot wear kit surgical wear, disposable surgical gown and scrub suit. 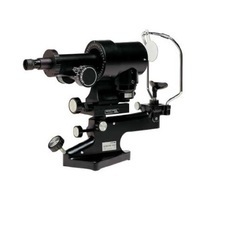 Offering you a complete choice of products which include orbital set, trial lens set and retinoscopy rack. 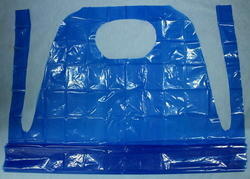 Pioneers in the industry, we offer pp woven bags, pp bags, polypropylene woven sacks and pp woven sacks from India. 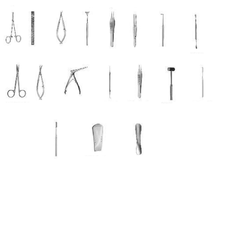 Offering you a complete choice of products which include barraquer needle holder, sinskey hook, rycroft irrigation cannula, sub tenons anesthesia cannula and lens loop. 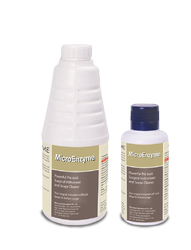 Providing you the best range of surgical instrument cleaner, enzymatic cleaner, surgical soak and triple enzyme cleaner with effective & timely delivery. 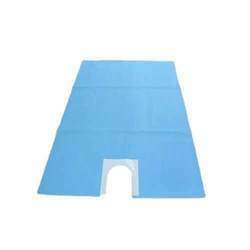 Prominent & Leading Manufacturer from Ahmedabad, we offer sterilizing trays. 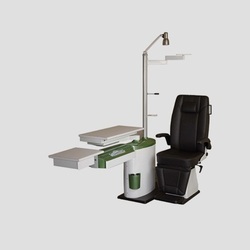 We are a leading Manufacturer of ophthalmic refraction unit, ophthalmic ot table and surgeon chair from Ahmedabad, India. 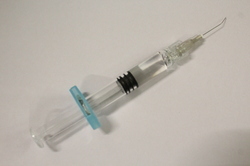 Manufacturer of a wide range of products which include tropicamide eye drop, artificial tears bp and proparacaine hcl. 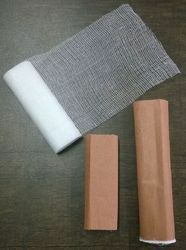 We are a leading Manufacturer of surgical bandages, surgical crepe bandage (cotton), surgical cotton wool and surgical crepe bandage (spandex) from Ahmedabad, India. 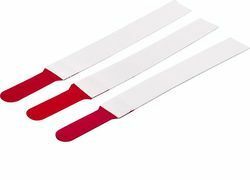 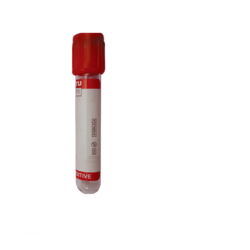 Prominent & Leading Manufacturer from Ahmedabad, we offer blood lancets, delivery kit, iris hooks, surgical urine bags and urine collection container. 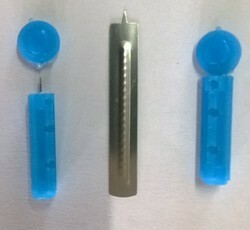 Our range of products include total knee replacement kit (tkr), total hip replacement kit (thr), knee arthroscopy kit, shoulder arthroscopy kit and ortho pack. 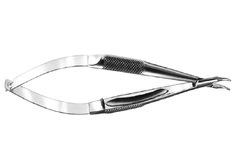 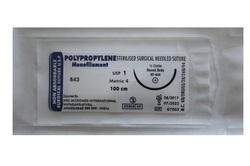 Offering you a complete choice of products which include surgical blades. 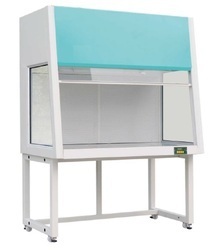 Leading Manufacturer of vacuum extractor set from Ahmedabad. 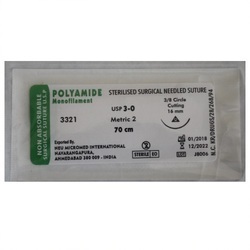 Our range of products include non - absorbable surgical suture, non absorable ophthalmic sutures, non absorbable surgical suture, pga absorbable sutures and nylon polyamide sutures. 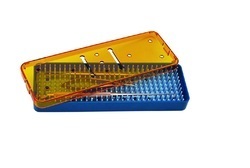 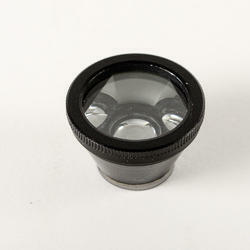 Our range of products include keratometer, 3 step & 5 step slit lamp, binocular indirect ophthalmoscope headband, streak retinoscope and tonometer schiotz. 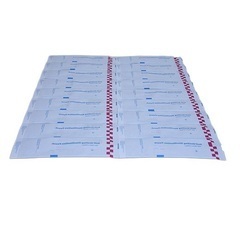 Manufacturer of a wide range of products which include self-seal sterilization pouches - paper, self-seal sterilization pouches - film, heat-sealing sterilization reels, heat-sealing sterilization flat pouches and sterilization reels and tyvek pouches flat. 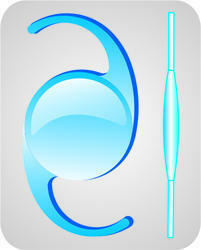 Providing you the best range of two mirror gonio lens, 90d aspheric lens, single mirror gonio lens, three mirror gonio lens and gonioscope mirror/ lens with effective & timely delivery.